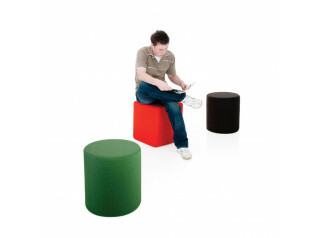 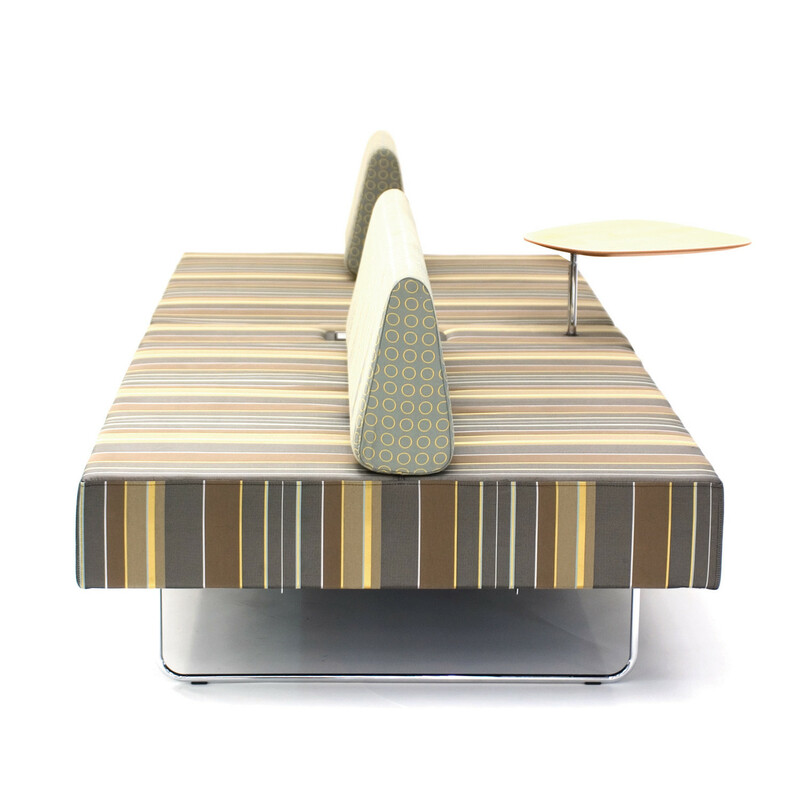 Boundary Sofa is an informal break-out soft seating solution, particularly ideal for students to use for relaxing and communicating. 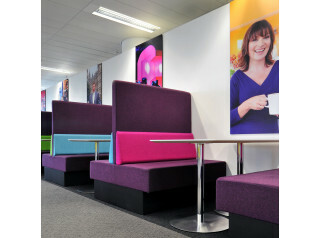 Up to 10 people can be comfortably seated at any one time on Boundary. 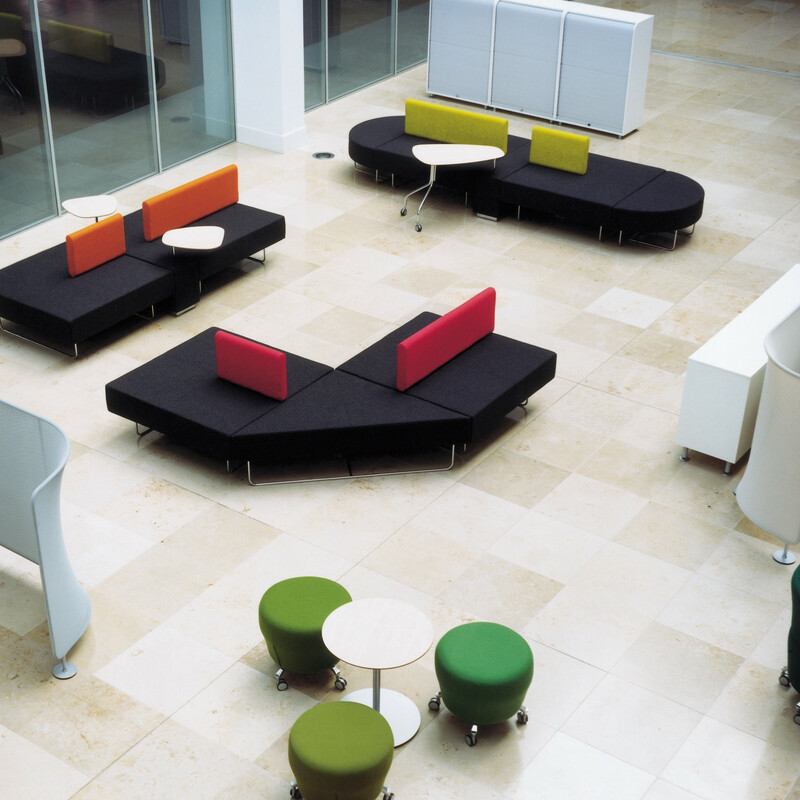 A robust modular design for ease of installation, Boundary Soft Seating has electrics for powering up to four devices and a plinth option for hiding floor boxes. 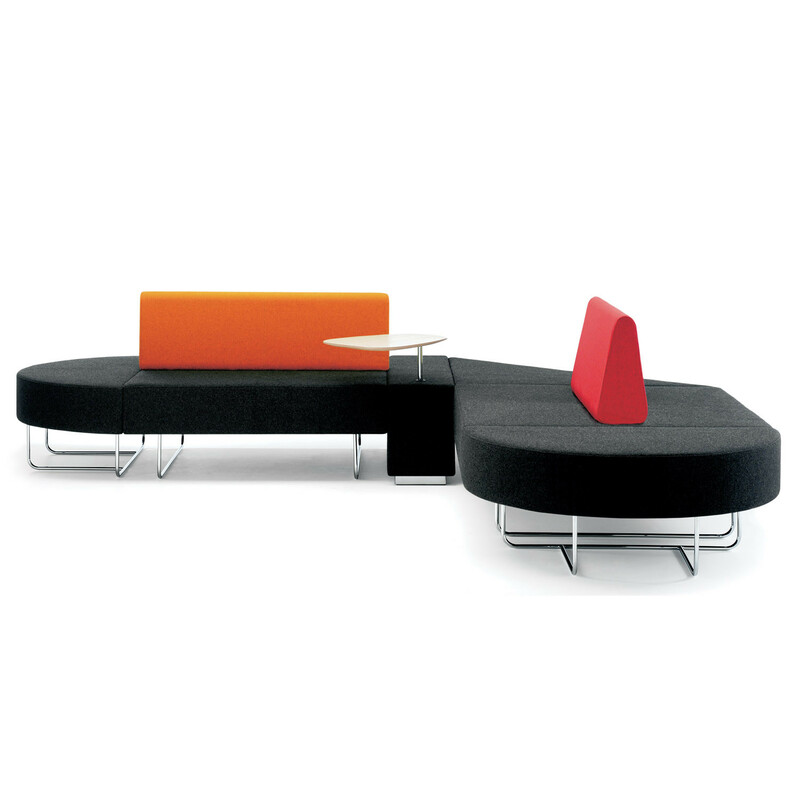 Boundary Modular Sofa can be combined with Bligh and Fletcher Stools of the same style and design, and enable Perimeter Banquette Seating to be expanded where required. 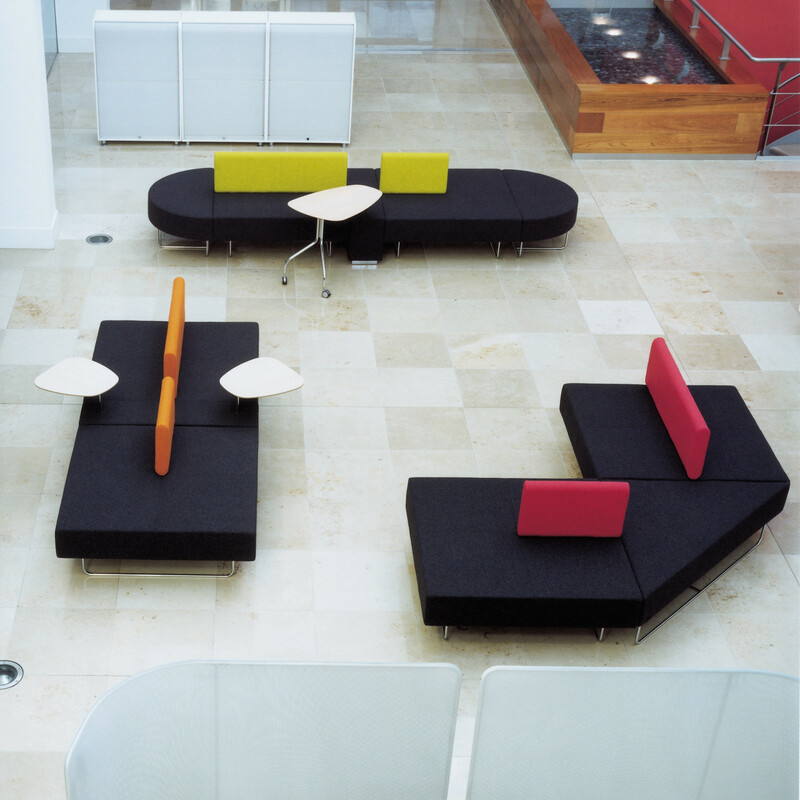 Provide modularity in your open space to plan your interior. 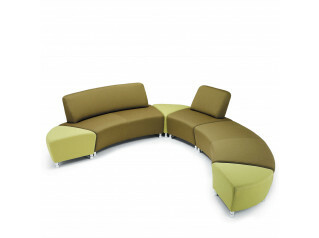 These simple smart sofa modules can be used individually or linked to form whatever set-up you need. 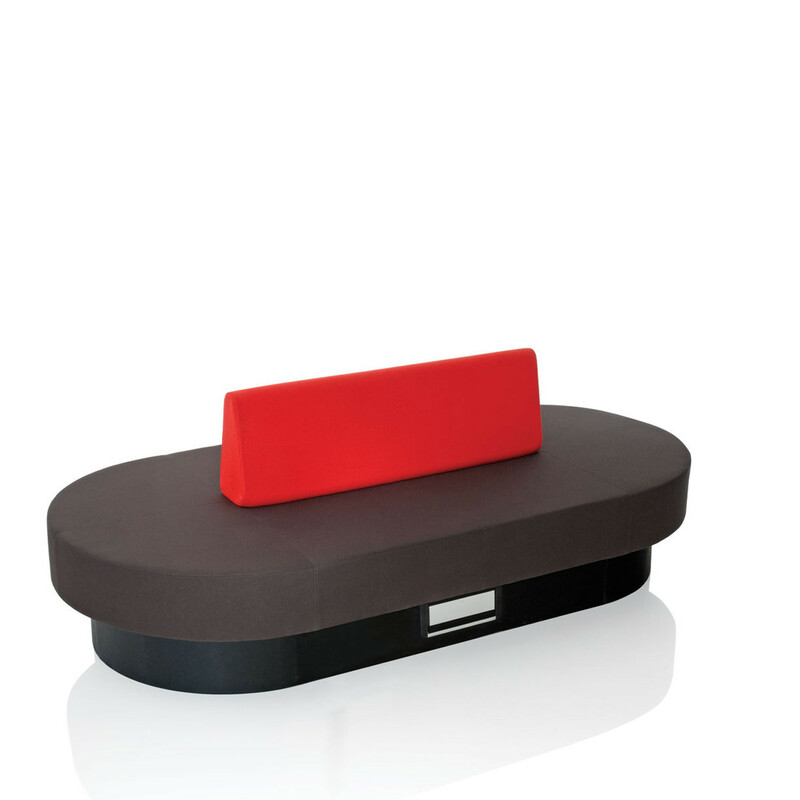 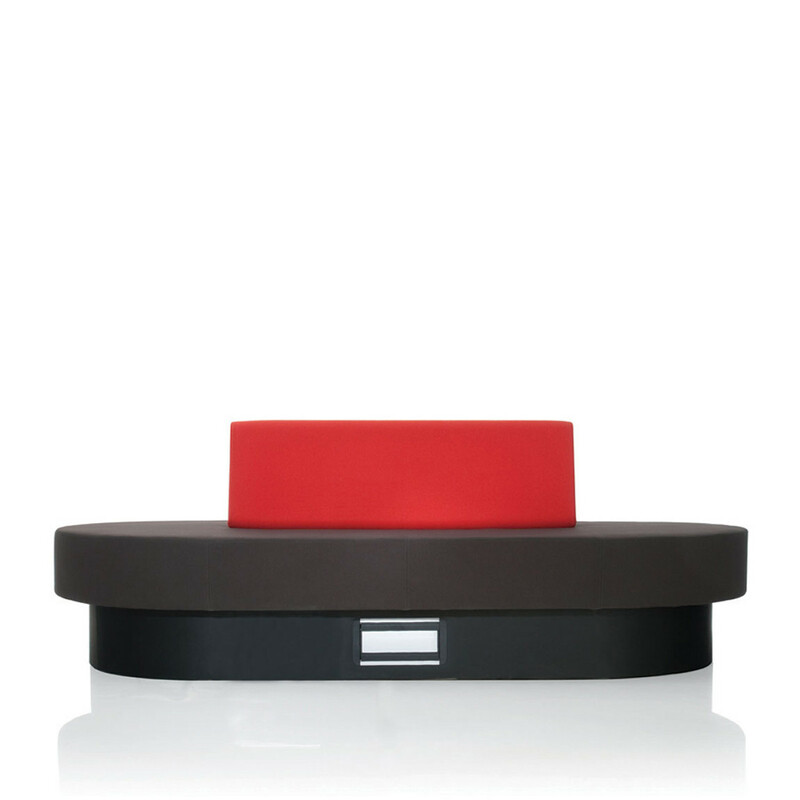 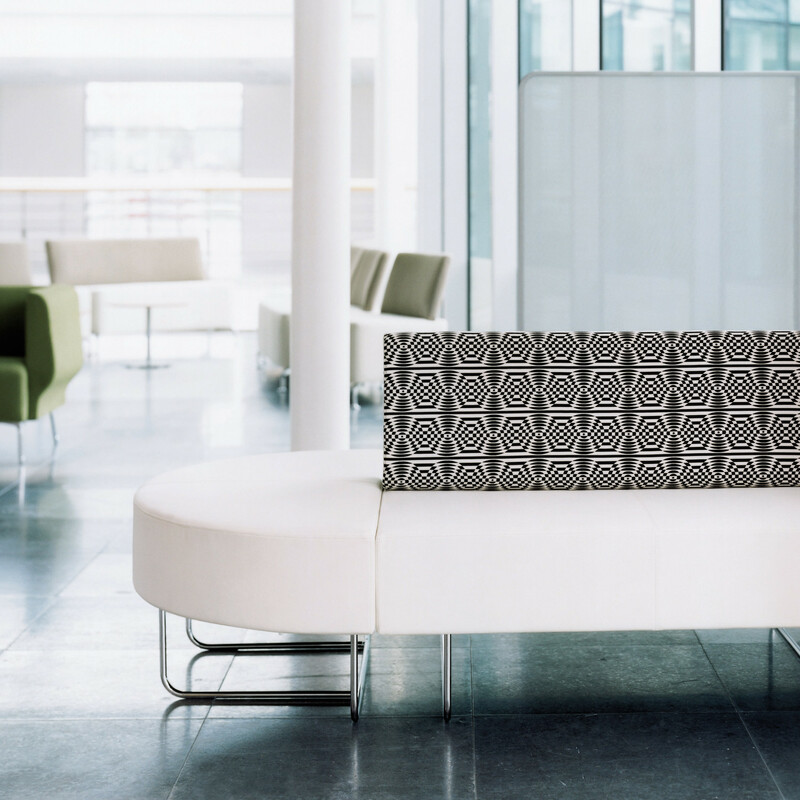 Boundary Sofa ’s low arm unit can be specified with power and data where needed. 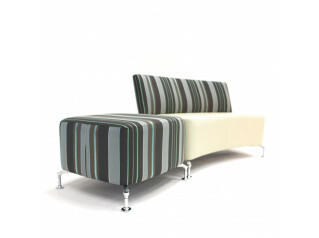 You are requesting a price for the "Boundary Sofa"
To create a new project and add "Boundary Sofa" to it please click the button below. 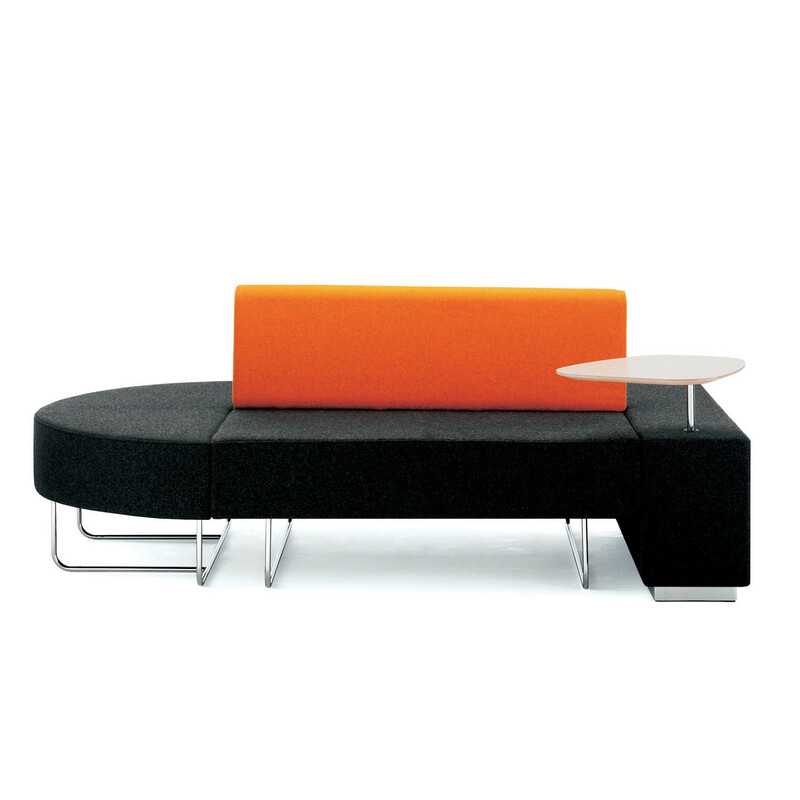 To add "Boundary Sofa" to an existing project please select below.